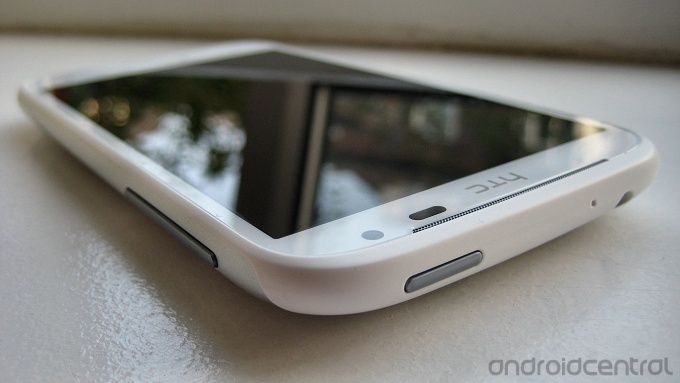 The HTC Sensation XL is the latest Android phone to be graced with an update to version 4.0, Ice Cream Sandwich. According to forum reports, the update is now pushing out over the air to devices in Europe and Asia, so if you're rocking the Beats-toting 4.7-incher, then head to Settings > About phone > Software updates and hit that button. The new version brings the Sensation XL up to Android 4.0.3, while HTC Sense remains at version 3.6. So XL owners will get many of the benefits of ICS (the new app dock, multi-tasking menu and face unlock), only without the completely re-vamped UI found on Sense 4.0 devices. This is the same version we've seen before in ICS updates for phones like the Rezound and (OG) Sensation. Bear in mind that the update weighs in at just under 200MB, so if you're on a fixed data allowance, you may want to wait until you're on Wifi before downloading the new software.